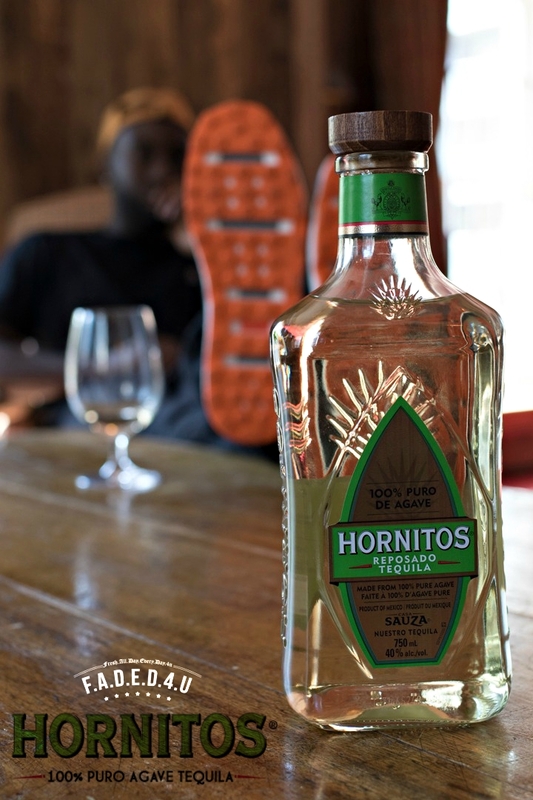 Hornitos® was boldly born in 1950 in honor of Mexican Independence Day. It all began in Jalisco, Mexico with our founder, Don Francisco, a man who wasn’t shy about taking chances to make great tequila. 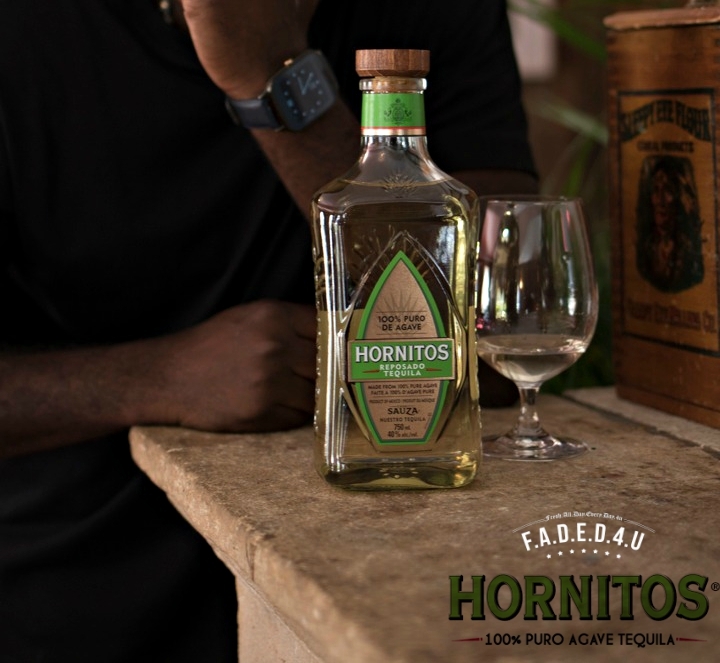 From creating Reposado before it was even a word, to revolutionizing the agave cooking process, to standing up to the Mexican government and setting new standards for tequila. Since then, it has become our tradition to break tradition, all in the name of bettering tequila. 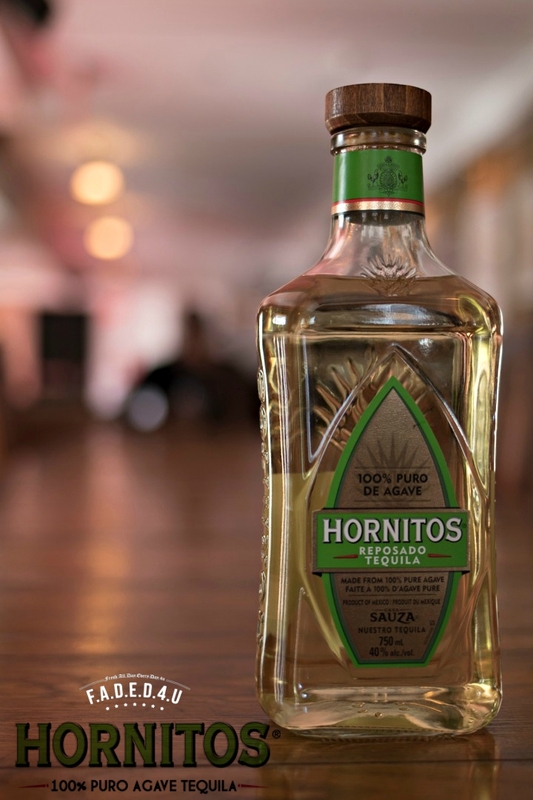 Boldly born in 1950, to celebrate the anniversary of Mexican independence, Hornitos® debuted as a Reposado, one of the first of its kind. We made Reposado decades before it became common practice, and to this day, it remains a symbol of our shot taking spirit.